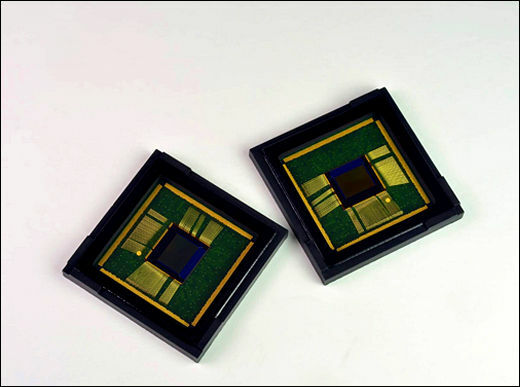 The quality of an image sensor is determined by the amount of light that is accurately captured by the individual pixels within the sensor array. With the market pressure to increase camera resolution and image quality, without growing the camera size, the pixels have had to shrink, while improving their performance at the same time – a challenging task. 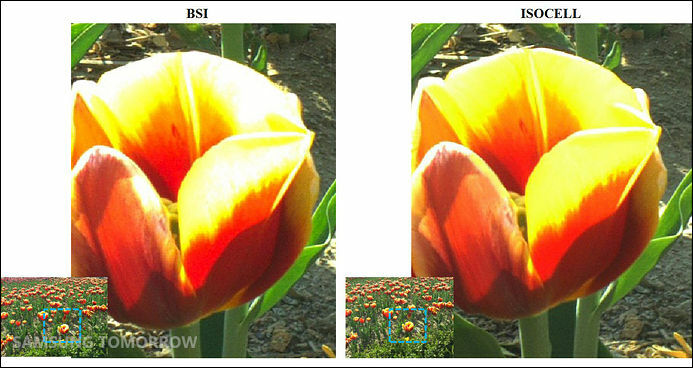 ISOCELL technology forms a physical barrier between neighboring pixels – isolating the pixel. This isolation enables more photons to be collected from the micro-lens and absorbed into the correct pixel’s photodiode minimizing undesired electrical crosstalk between pixels and allowing expanded full well capacity (FWC).